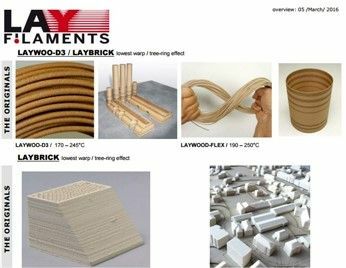 MOLDLAY is the only 3D printable wax-like thermoplastic which can be used to cast a variety of materials. If you are a prop designer, then this material is definitely for you. You will earn 57 loyalty points with this purchase worth £0.57 that you can use on this order. 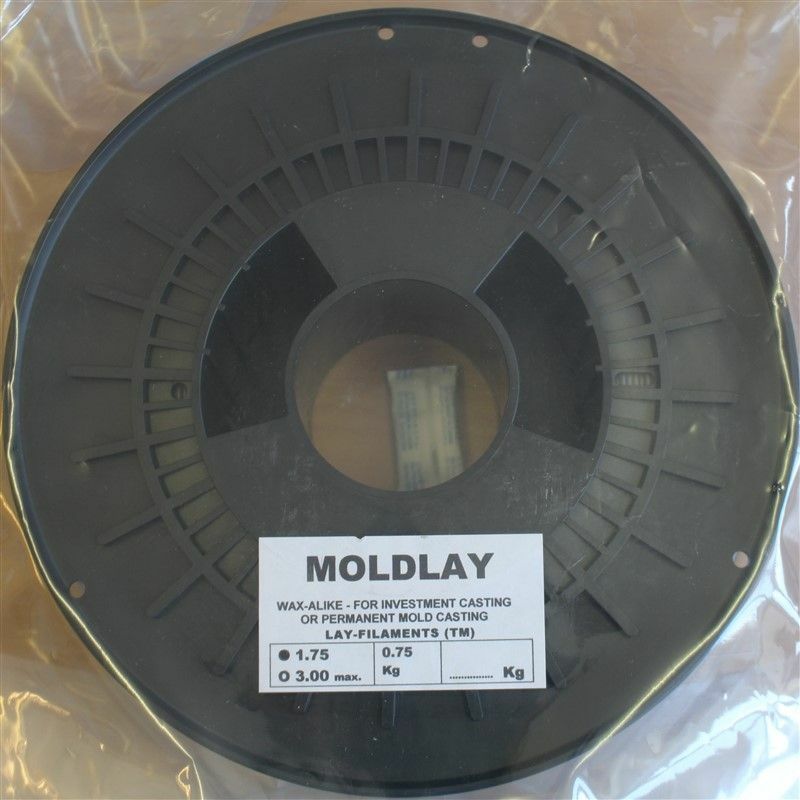 MOLDLAY is a wax-like 3D Printer Filament thermoplastic which can be used to cast a variety of materials. It is extremely stable dimensionally, and remains rigid at room temperature. 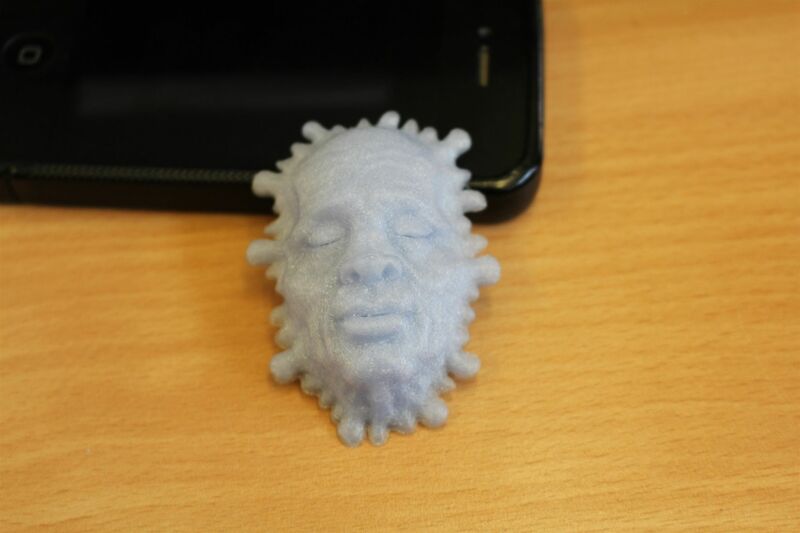 Users of MOLDLAY simply design and print out the item they wish to create via a mold. 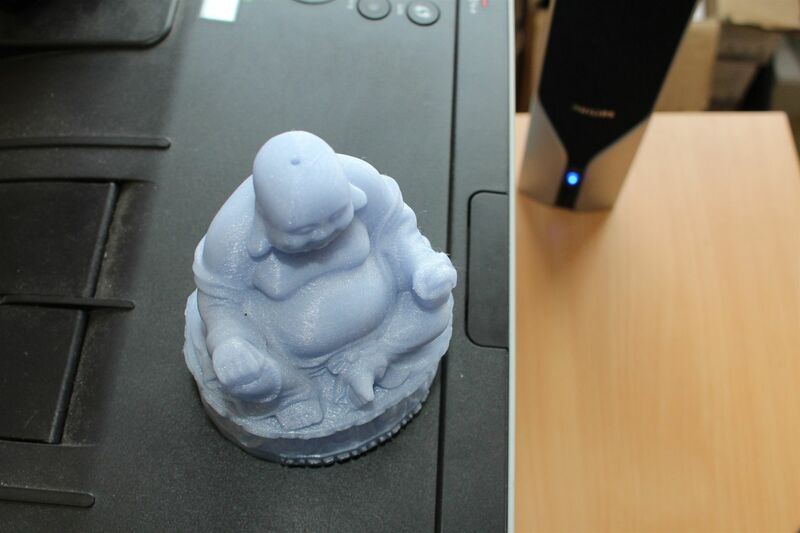 Once printed with the new filament, the object must then be surrounded by concrete, which is allowed to then harden. Once the concrete is hardened, the block must be placed into an oven at approximately 270° C. This will melt the MOLDLAY within the concrete, as the wax-like substance flows out of the mold like hot paraffin wax. This leaves a near-perfect mold within the concrete block, which can then be filled with molten tin or brass. Once cooled, it’s now time to break the mold and retrieve the object within, which should be a close copy to that which was initially printed with the MOLDLAY filament. The only difference is that it’s metal instead of wax-like. There may be some concrete which remains attached to the metal object. This can be removed by soaking the object in citric acid over night. Thanks to 3Dprint.com for use of the above text.